AT LEAST five people have already submitted an expression of interest in joining Lismore City Council's Floodplain Management Committee. The committee will have two community members representing flood-prone communities of Lismore (North and South Lismore) and one representative of the environmental sector. 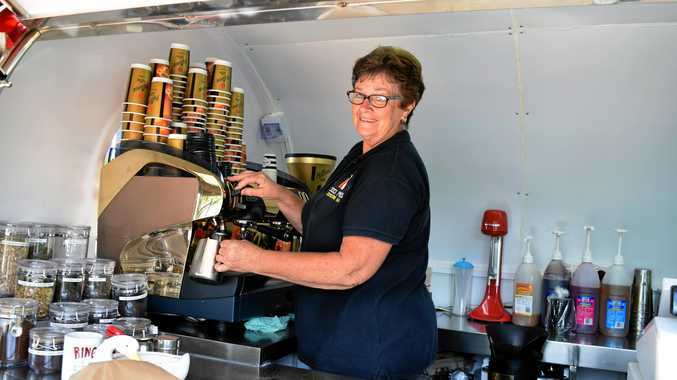 Other committee members will comprise two councillors, one council staff member and one representative each from the Chamber of Commerce, the NSW State Emergency Service, the Office of Environment and Heritage, Rous County Council and Southern Cross University. 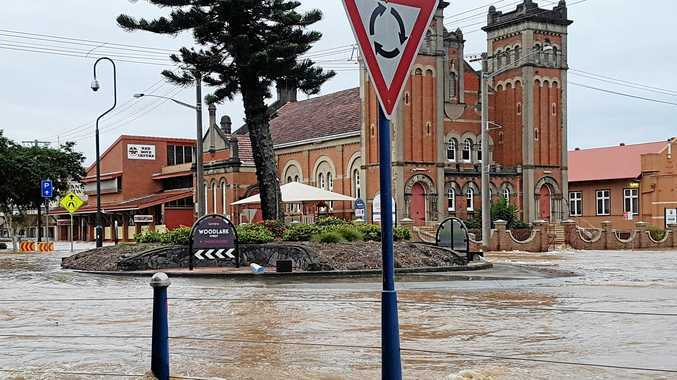 While this committee will oversee and provide guidance on the management of flood-prone land in Lismore, it will have no decision-making authority. The council advises the committee will meet as required during the preparation of the Floodplain Risk Management Study and the Floodplain Risk Management Plan, generally at least once a month. However, according to the committee's terms of reference, members will need to abide by strict limitations. The terms of reference state committee members have no authority to direct council staff, commit council to any expenditure or specific course of action, is unable to waive or amend council policies and members are not authorised to speak or issue press releases on behalf of the committee or council. Expressions of interest close on May 2, 2019.